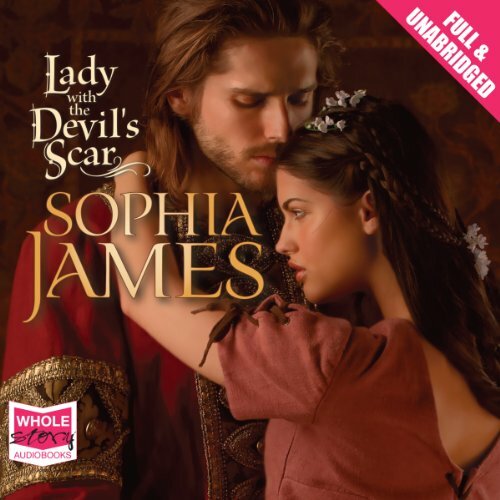 Showing results by author "Sophia James"
With a name synonymous with sin and debauchery so shocking it is spoken of only in whispers, Taylen Ellesmere, Duke of Alderworth, is more surprised than anyone when he finds himself forced to marry! Before the ink is dry on the register, he turns his back on this sham of a marriage and leaves. Three years later, having barely survived the scandal, Lady Lucinda has placed one delicately shod foot back in the hallowed halls of the ton when her husband returns. He has an offer she can't refuse. Very good story. Fantastic Narration!!! 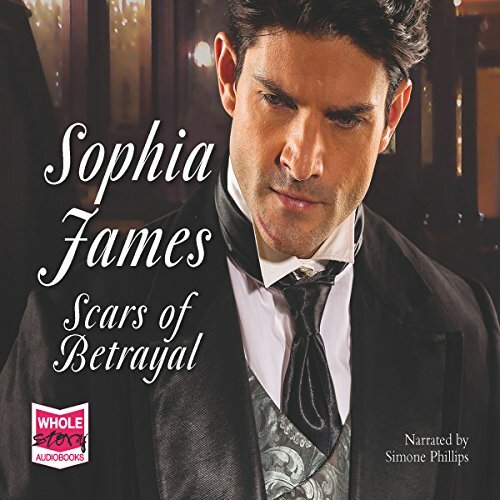 I really like the Wellingham Bros.
Sophia James pens historical romances that crackle with passion and intrigue. The third Wellingham brothers novel, One Illicit Night tells the tale of Lord Cristo Wellingham, whose world is forever altered after a salacious evening with the normally chaste Lady Eleanor Bracewell-Lowen. Cristo longs for a return engagement, even as Eleanor swears off such reckless behavior to preserve her image in London’s high society. Yet she’s all too aware that a powerful man such as Cristo could ruin her reputation if she doesn’t yield to his desires. Cassandra Northrup had believed Nathaniel dead - until now. Once she had loved him, given herself to him in the hidden depths of the snow-covered Pyrenees. But then she had betrayed him. Relief at the sight of Nathaniel turns to darkest shame as Cassie sees the hate in his eyes. Badly disfigured Lady Isobel Dalceann has fought fiercely to defend her keep, with little thought for her safety. Why, then, has she let a stranger within her walls? Whilst he threatens danger, his battered body marked by war mirrors her own scars and tempts her to put her faith in him. Marc de Courtenay is a mercenary and a loner, although he is drawn to damaged, beautiful Isobel. But in taking him into her highly defended buttressed walls she has unwittingly given him secrets that will enable him to betray her. Cassandra Northrup had believed Nathaniel dead...until now. Relief at the sight of Nathaniel turns to darkest shame as Cassie sees the hate in his eyes. Years have passed, and their physical scars have faded, but the pain runs deeper than ever. Yet passion can be born out of betrayal, and as desire crackles between them once more will Cassie reveal the secret she’s long kept hidden? The awakening of Beatrice... Living in a grey world of silhouette, Lord Taris Wellingham conceals his fading eyesight from Society. He has long protected himself from any intimate relationships. Plain, twenty-eight-year-old Beatrice-Maude Bassingstoke does not expect to attract any man, especially not one as good-looking as her remote travelling companion. Forced by a snowstorm to spend the night together, these two lonely people seek solace in each other's arms. How will their lives change with the coming of the new day?